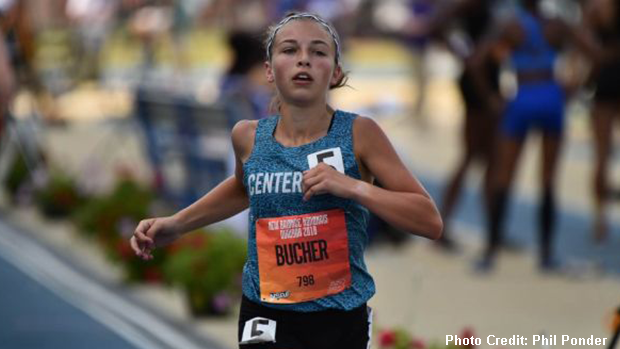 Centerville's Emma Bucher won the Freshman 1 Mile race with her time of 4:57.61. Ohio's All-Americans in the Championship events, who were featured in previous articles, weren't the only athletes from the state to have demonstrated impressive performances at New Balance Nationals Outdoor last weekend in North Carolina. Continue reading about the Ohioans who earned top three placements in the Emerging Elite and Freshman divisions.